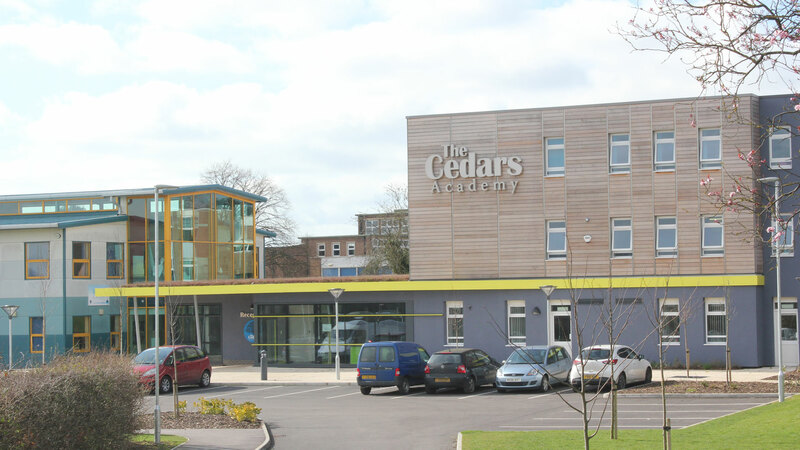 The Cedars Academy is part of the Lionheart Academies Trust. 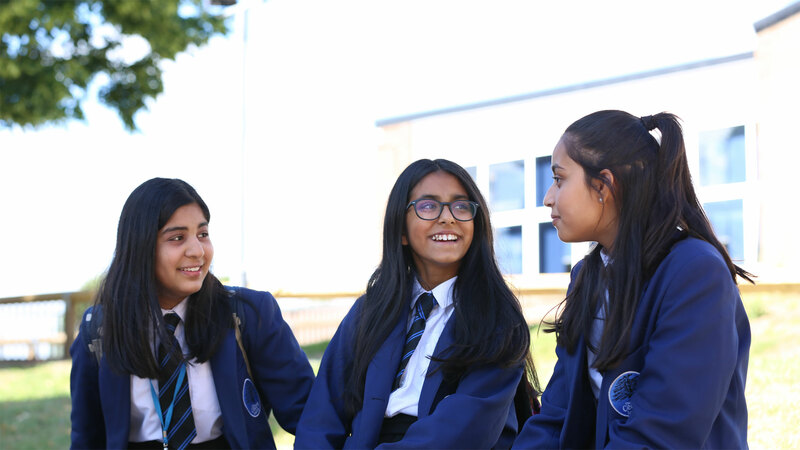 The Trust is led by Beauchamp College, which is steeped in traditions based on academic excellence and holistic development. These are both crucial ingredients in our recipe for success. 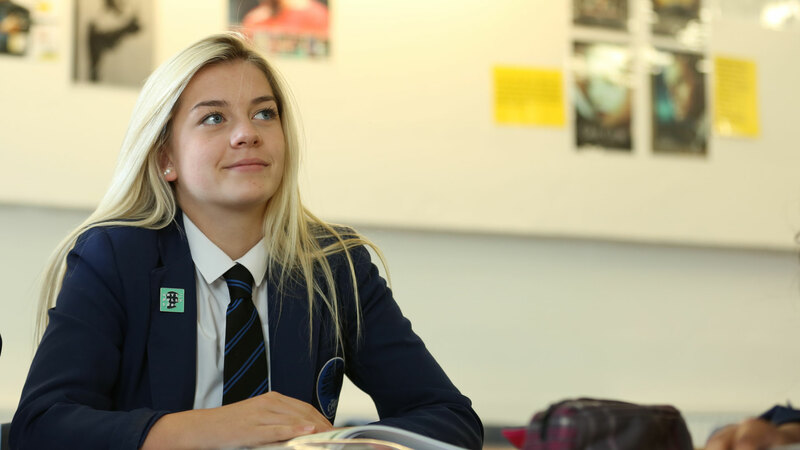 The high standards and aspirations of our young people, coupled with inspirational teaching, means pupils at The Cedars Academy demonstrate exceptional achievement. At The Cedars Academy, we believe the cornerstones of aspiring to excellence are organisation, discipline and hard work. Our mission is for pupils, regardless of their backgrounds, to make outstanding progress. We are proud of our successes and the opportunities we provide. 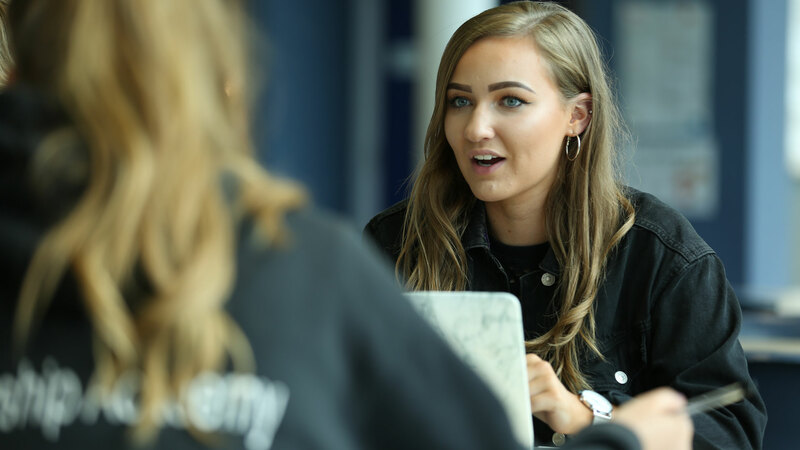 Our curriculum is designed to ensure that pupils not only have a rewarding and enjoyable experience of school, but also to ensure that it prepares them for the rigours of future study at GCSE and Post-16. 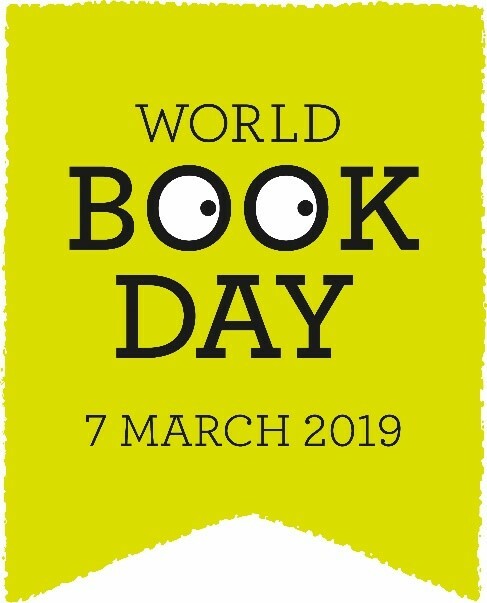 Our close work with our primary partners has enabled us to create a curriculum which builds on prior knowledge and which can be developed to stretch learners. At the heart of our approach to education are the ‘4Rs’ which underpin everything we believe: Resilience, Reciprocity, Reflectiveness and Resourcefulness. Through promoting these core values we believe we can help equip our young people to not only succeed academically, but also socially, spiritually, and culturally. 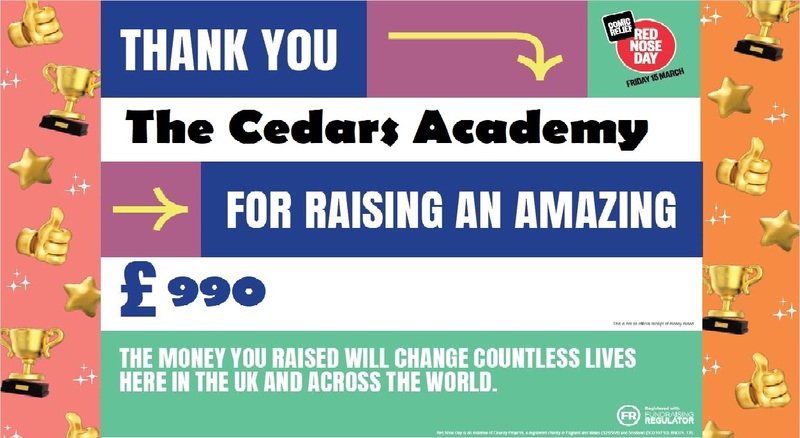 At the Cedars Academy we are driven to ensure pupil success is at the core of all our work. 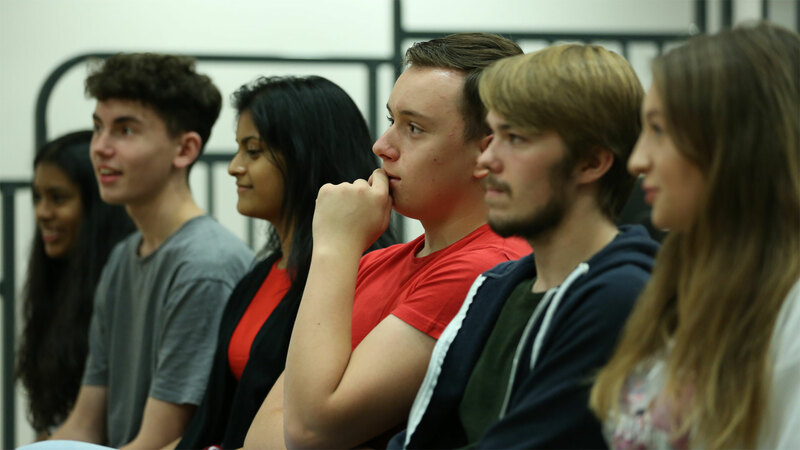 We provide a vibrant and engaging curriculum which promotes the love of learning, and prepares young people for the next steps in their lives. We are aspirational, bold and ambitious for pupils’ futures. Please click here to view a full copy of the letter for the end of spring term.